After having spent some time in Madrid visiting museums and eating tapas, I was on my own for 2 days and had to find a meaningful occupation for myself. 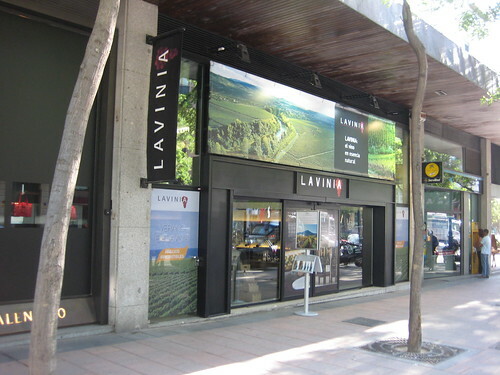 Since I already got my dose of art and architecture, I decided to become hedonistic and locate my favorite wine shop Lavinia which I already thoroughly inspected in Paris (they now have shops in Barcelona and Geneva also). 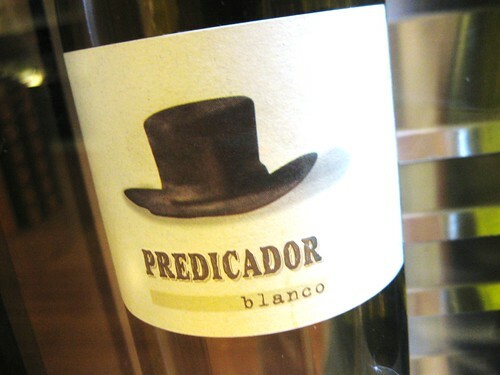 Of course, I expected the Madrid mothership to also have a specimen of my favorite toy and I wasn’t disappointed. In the end I spent nearly 3 hours in the store, sipping what “the machine” had to offer. Here are my notes.